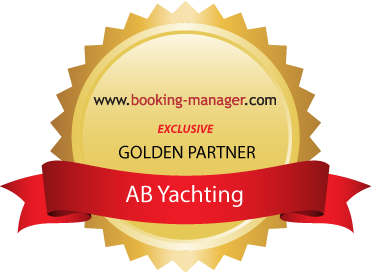 Based in Marina Portorose, Slovenia, our yacht service team deliver a full spectrum of services. Below are a list of services by which we proudly serve: Owners, Captains, Ship yards, and Charter companies. We provide full-service maintenance for any size and type of the yacht. If there’s something you need but can’t find in our service overview, just give us a call. One of our professional specialists can create a solution tailored to your individual needs.